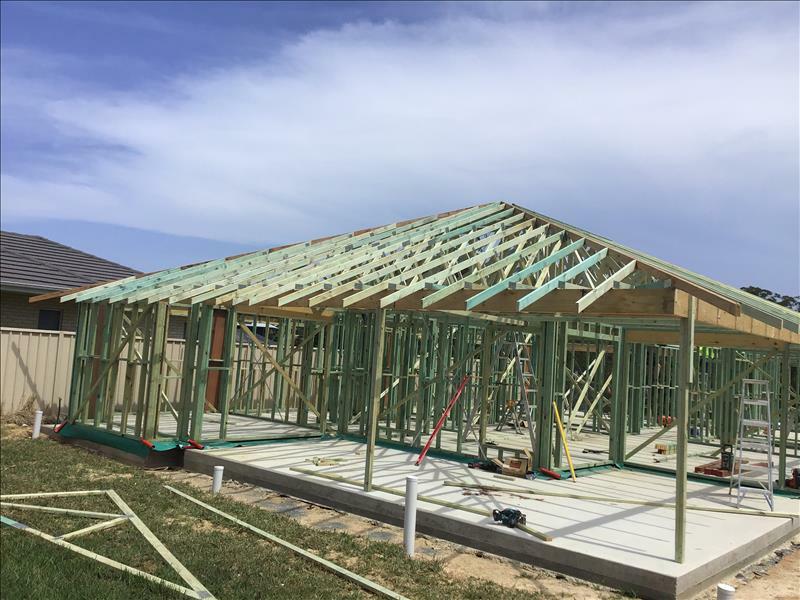 At Integrity New Homes Coffs Coast, we specialise in affordable, liveable home building solutions. We do not believe in manufacturing an assembly line of project houses. 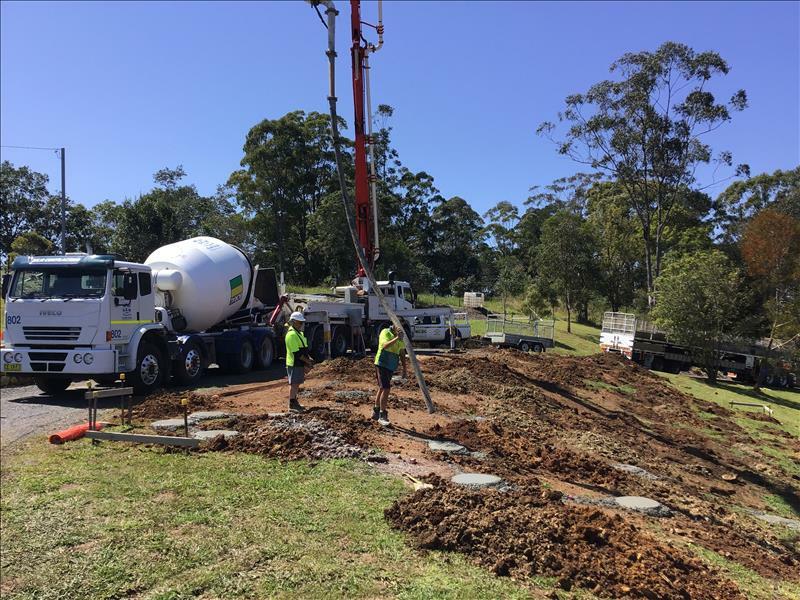 Each Coffs Coast home we build is in close collaboration with all our clients and based on their specific needs. We thrive on the opportunity to customize our designs, allowing each of our clients to have a home that reflects them and suits the way they live. 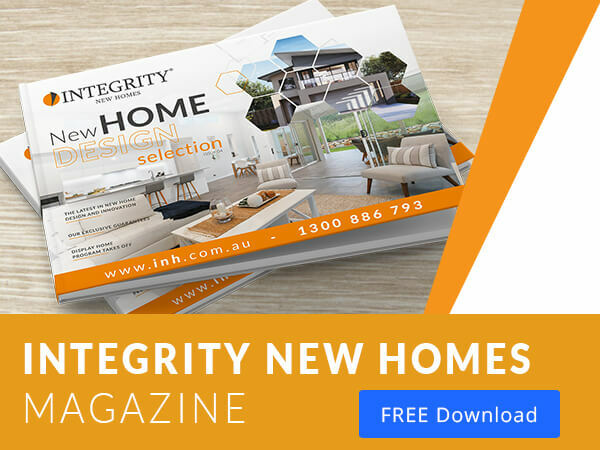 Integrity New Homes started in Coffs Harbour and has a long established a reputation as a leading locally owned business. Today that business is still locally owned and operated, with a focus on quality, affordability, aesthetics and functional design solutions. To ensure there is no confusion we will take our clients comprehensively through the design process from the initial sketch to completing a computer aided plan and then thorough explanation of our pricing structures. 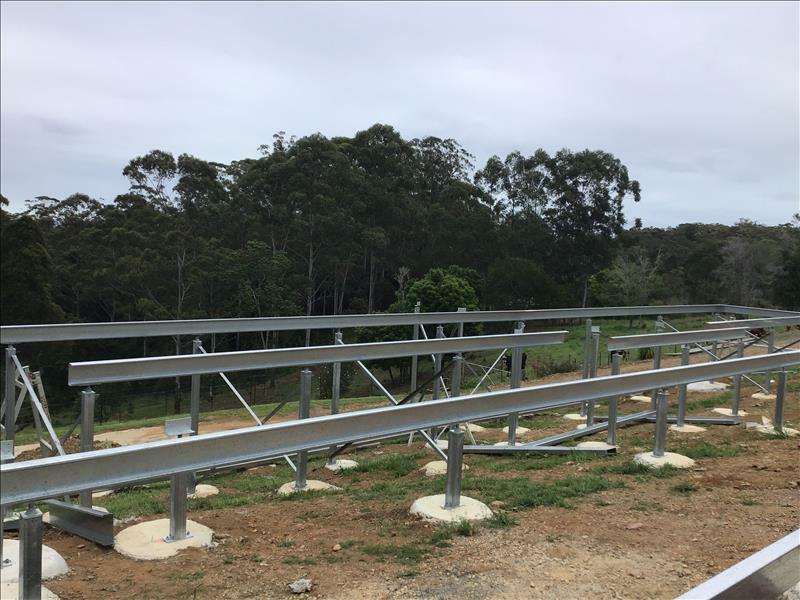 As leading Coffs Coast Home Builders, we will ensure that your home will give you a desired lifestyle as well as providing a sound investment and peace of mind. We understand building a home can be daunting, our passionate team will keep you in the loop and guide you throughout all stages of the build process; from designing, to council planning and right through the build until that fabulous moment when we hand over the keys. Your Coffs Coast home will be unique in character, design and style and yet be affordable. All the important parameters will be taken into account. Your vision and budget will be resolved into a stylish, functional, practical and affordable home design. 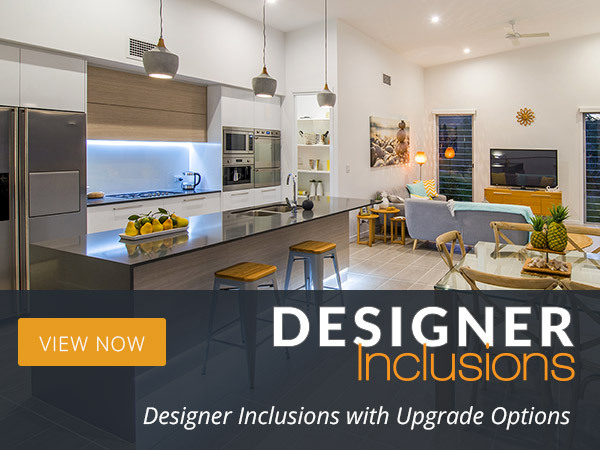 So, if you dream of owning and living in a unique and stylish Coffs Coast home, contact us today and turn your ideas into reality! Feel free to contact us on 1300 886 793. Like Us On Facebook to stay up to date with our latest projects, news and trading hour updates. Our professional and friendly staff are experienced in interior design as well as building design so, unlike other builders, we are able to guide you through the design and build process every step of the way. 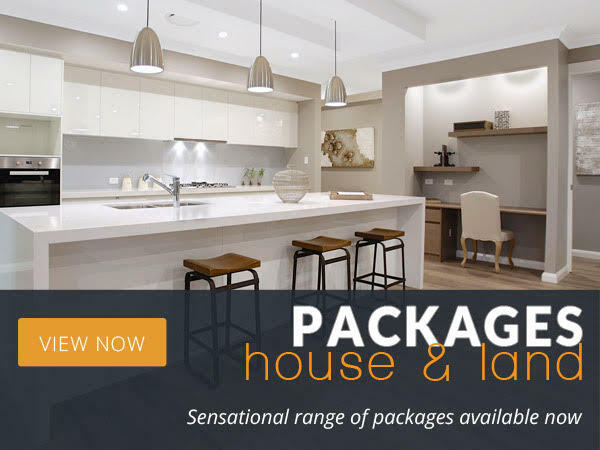 Integrity’s award winning professional in-house design team have created an affordable solutions to suit your individual lifestyle requirements with a strong focus on environmentally sustainable homes. We have a growing stock of New House and Land packages available in all regions. Please check back frequently to find a House and Land package to suit your lifestyle and budget.